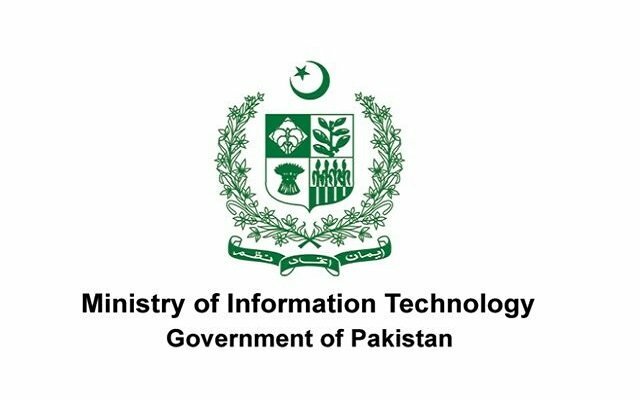 Federal Minister for Information Technology and Telecommunication Dr. Khalid Maqbool Siddiqui has said that the information technology in Pakistan is growing and rising and it has the potential to expand even more in the future. The Federal Minister was addressing “Huawei Mobile Summit 2019” here on Monday. He appreciated Huawei for organizing Mobile Summit and said that this Summit will provide a wonderful opportunity to experts of the ICT spectrum to interact and promote further development of the sector. He said that the IT and telecommunication sector in Pakistan evolved impressively. He said that today is the age of information technology and it is through information technology that we can transform our population into an asset. He said that we have to take Pakistan towards development through information technology. The Federal Minister said the dynamically evolving Information and Communication Technologies (ICT) sector hold crucial importance globally as one of the key sectors in terms of powering economies and driving efficiencies. The Federal Minister said that ICT entrepreneurs, start-ups and small to medium size enterprises (SMEs) are our future. Later, talking to media, Federal Minister Khalid Maqbool Siddiqui said that Cyber Security Policy has been devised and authority will be formulated under Cyber Security Policy. He said that a regulatory authoriy on IT education will also be set up. The Federal Minister said that the government is committed for the penetration of broadband in the country so that every Pakistani could get benefit from it. He also emphasized the need for the manufacturing of mobile phones in Pakistan.